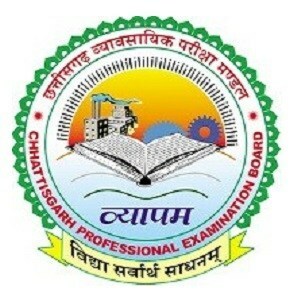 The Chattisgath Professional Examination Board (CGPEB) has issued a recruitment notification. 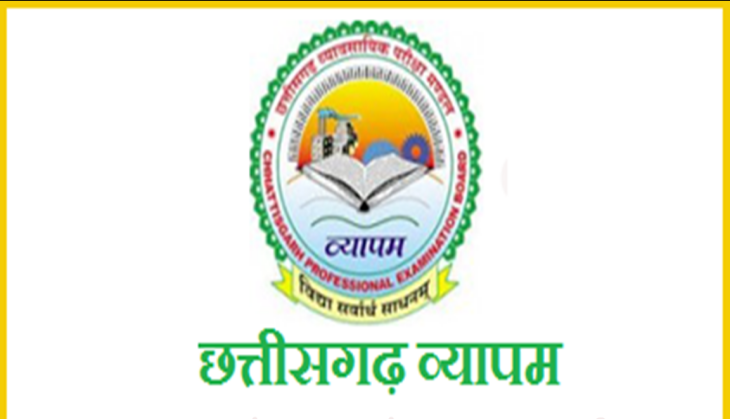 As per the notification, candidates are invited for the recruitment to the posts vacancies of Lecturer, Teacher, Assistant Teacher. A total of 14,428 vacancies are to be filled and all the interested and eligible candidates can apply online for the CGPEB vacancies on the official website. 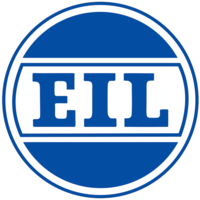 Candidates can apply if they have passed Higher Secondary, Diploma, B.El.Ed, Graduation, B.Ed, TET, BA/ B.Sc.Ed or BA.Ed/ B.Sc.Ed, Teacher Eligibility Test (TET). For more detailed information, the candidates are advised to check the official website.